I’m thrilled to announce that I will be making my Broadway debut with the longest running show on Broadway: The Phantom of the Opera. Catch me at the Majestic Theater in Times Square; my first performance will be on January 29th! I’m excited to head down to The Arts Center of Coastal Carolina to perform in the ensemble and understudy the lead role of Lise in An American In Paris this holiday season. Full of dance, romance and glorious Gershwin, this timeless story will be directed by Mark Martino and choreographed by Elise Kinnon. The show will run from December 5th - December 30th in Hilton Head, South Carolina. Joining the Jets this summer as Graziela in Barrington Stage Company's West Side Story. 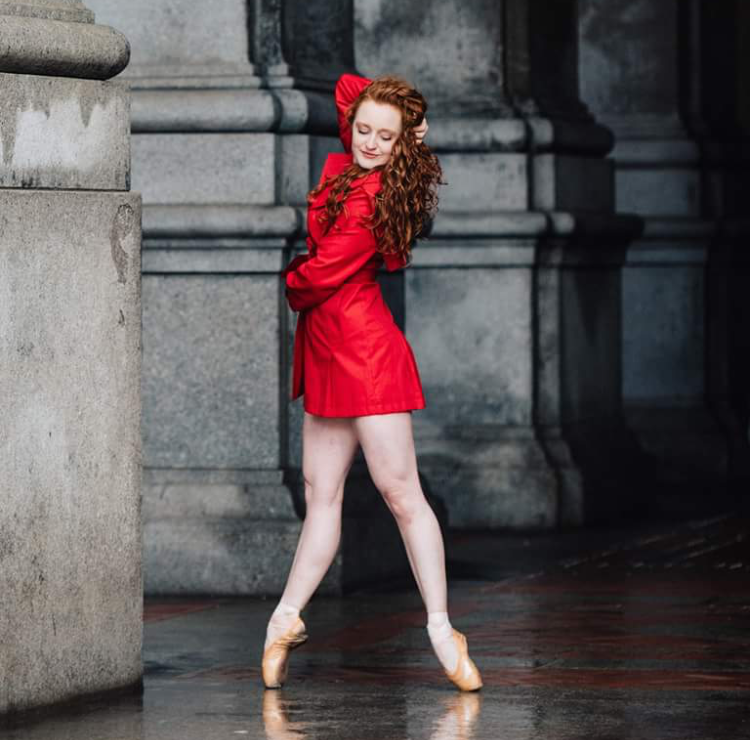 Choreographed by Robert La Fosse, and helmed by Artistic Director Julianne Boyd, West Side Story will be presented in celebration of the 100th birthdays of Leonard Bernstein and Jerome Robbins. The show will run from August 3rd - September 1st in Pittsfield, Massachusetts. For the month of June, I'll be joining the company of BDL. This cycle we will be working with four choreographers: Josh Prince, Helen Simoneau, Kristen Carcone, and John Carrafa. Thrilled to be performing in Broadway Cares Equity Fight Aid's Easter Bonnet Competition. Expect to see a ton of talent & generosity at The Minskoff Theatre on Monday, April 23 & Tuesday, April 24. I'm currently in the dancing chorus of Rameau's Pigmalion with the NYC Opera - choreography by Richard Stafford. 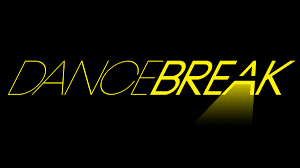 On February 19th I will be performing in two pieces choreographed by Ryan Domres for the 2018 DanceBreak showcase. Catch this amazing performance at the Ailey City Center Theater. I'm excited to return to BDL for my third cycle! This cycle's choreographers are Josh Prince, Caleb Teicher, Brooke Wendle, Abdul Latif, and Katie Rose McLaughlin. Super pumped to have been nominated in the Best Featured Actress in a Musical category for the role of girl in the green dress from Singin' in the Rain. 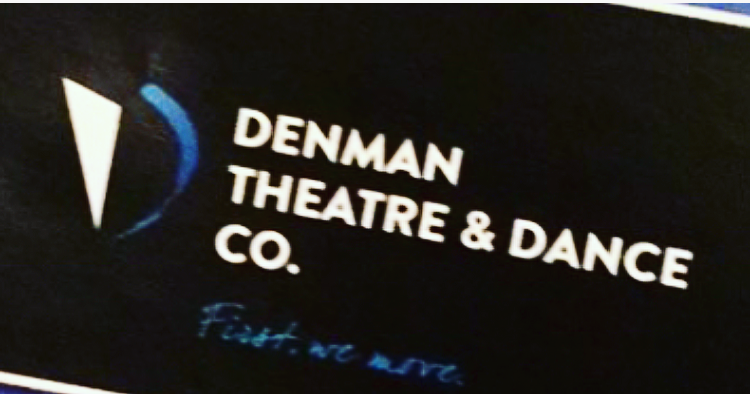 It was a pleasure to join the Denman Theater & Dance co. for their showcase. Jeffry re-staged his version of "Cool" from West Side Story with previous cast members and some newbies like myself. Happy and tappy to be in Singin' in the Rain this summer at Summer Theater of New Canaan. I will be performing in the ensemble and featured as the girl in the green dress who appears in Broadway Melody. Wohoo back for round two with BDL! This cycle will include Josh Prince, Wendy Seyb, Ron Todorowski, and Jeremy McQueen as the choreographers. Check out my feature in Dancers of New York. James Jin is brilliant - thanks for sharing my story, James! Workshopping a new musical produced by Oscar, Tonny and Grammy award-winning composer Stephen Schwartz called The Secret Silk for Princess Cruises. The show is being directed by John Tartaglia and choreographed by Shannon Lewis. Beyond thrilled to be premiering in the National Tour of Fame the Muiscal as Iris Kelly. Touring dates are now released - I'm so excited to hit the road! We had some fun times in the studio with The American Theater Wing as they filmed a segment on the choreographic process featuring both Josh Prince and Camille A. Brown. Joining the cast of West Side Story as Velma - "Oobleeoo"! Catch this Jet in action from July 6th - July 31st at The Summer Theater of New Canaan. A dream come true: workshopping Frozen A Musical Spectacular slated for Disney Cruise Line. This production is being directed by Sheryl Kaller and choreographed by Josh Prince. Excited to be a part of Broadway Care's 27th Annual Gypsy of the Year showcase which will premier at the New Amsterdam Theater. I will be a part of the national tour number which is choreographed by Geoffrey Goldberg. I'm very excited to be joining BDL under the direction of Josh Prince. This cycle's choreographers include Josh Prince, Andy Blankenbuehler, Camille A. Brown, Marcelo Gomes, Karen Sieber, and Geoffrey Goldberg.